Kitchen and Sunroom Renovations underway! With the kitchen safely sealed off from the rest of the house demolition got underway on this mill house kitchen renovation in Durham. Looking at the space below it is hard to picture the gorgeous custom cherry cabinets, farm house sink, updated appliances and custom made kitchen table and bench that will soon be in it's place. As the demolition was beginning in the kitchen preparations were taking place behind the house to expand the existing sunroom in to a larger space. To see the complete story on this project click here. More sunlight and a kitchen upgrade! 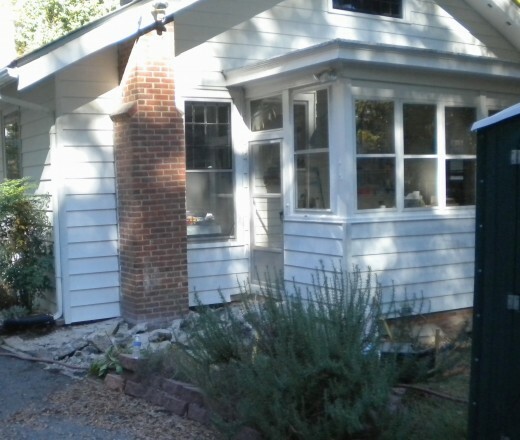 This month we will get started on two new projects, a kitchen remodel on a well maintained, charming mill house in Durham and the expansion of an existing sun room in to a larger space. The interesting thing about these two projects is that they are on the same house! In an effort to keep a close eye on the budget and to give the cutsomer the option of doing one or both of the projects Synergy estimated these two renovations as two separate projects. The customer ultimately decided to do them both nearly simultaneously. 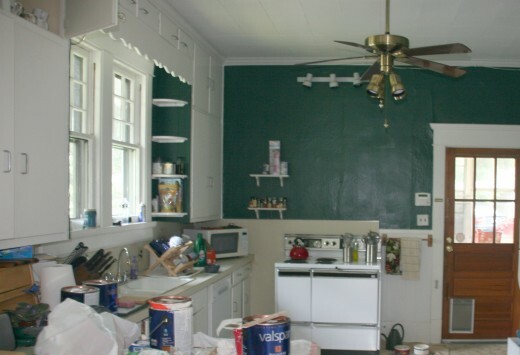 This project will give us the opportunity to work closely with Matrix, a professional lead based paint company to insure that all of the work done in our customer's home will meet the requirements of the EPA's Renovation, Repair and Painting guidelines. Before we could get started the existing kitchen needed to get packed up. 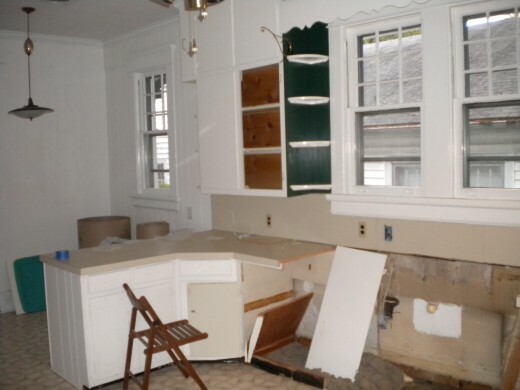 Once the customer's kitchen necessities were safely stored we had just two more things to do before we get started on the demolition. We installed a temporary sink in a hall closet so the customers would not be without a place to make a pot of coffee or wash a few dishes during their renovation. A watchful eye on the schedule and efforts towards accommodating the needs of a customer living in a house during a renovation can help a project run more smoothly. 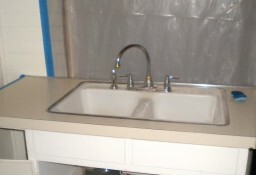 In addition to the temporary sink we needed to ensure that the kitchen was sealed off from the rest of the house and then we were ready to get started. Recently you may have read in the paper or heard about the "new" law aimed at protecting children from the health hazards associated with lead based paint. The law requires training and sets work practice standards for contractors working in homes that were built prior to 1978. While the law has received a lot of press recently, as it has become effective as of the end of April 2010, it was proposed in the spring of 2008, and has generated lots of discussions. If you're interested in a brief synopsis from the EPA detailing how this regulation effects builders and subcontractors take a look at this helpful link. 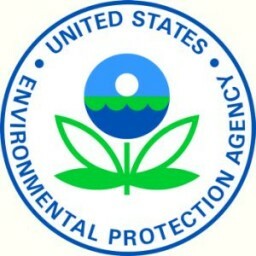 Synergy Building Company is currently in the process of becoming an EPA certified firm to handle renovations effected by these regulations. We support the intentions of this legislation, and believe that all who are potentially impacted by this type of renovation work, including those doing the work will ultimately benefit.